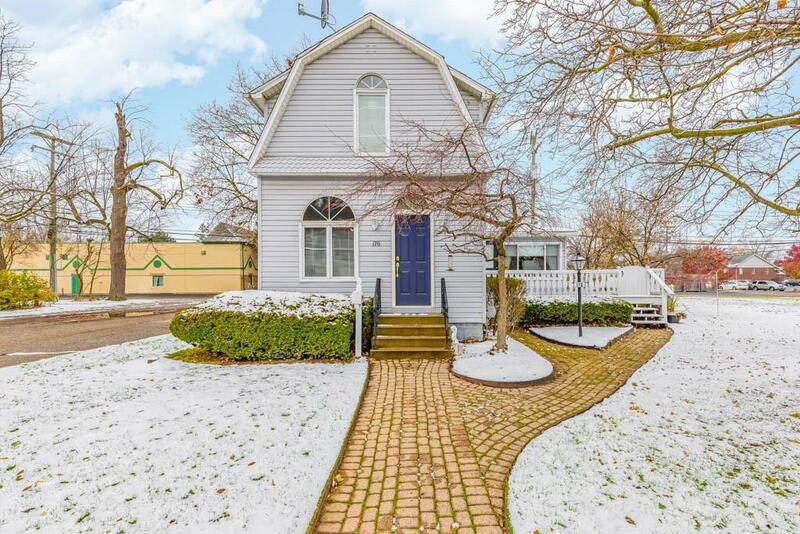 WELCOMING CAPE COD HOME LOCATED WITHIN THE CITY LIMITS OF QUAINT BELLEVILLE DOWNTOWN. WALK INTO LARGE LIVING ROOM WITH ATTACHED DINING ROOM. CURRENTLY CARPETED BUT WAITING FOR HARDWOOD FLOORS TO BE REVEALED. 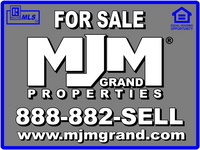 FIRST FLOOR MASTER WITH REMODELED FULL BATH WITH WALK IN ELEGANTLY TILED SHOWER. TWO ADDITIONAL BEDROOM UPSTAIRS WITH FULL SIZE BATH. OAK CABINET KITCHEN, CERAMIC COUNTERS, STOVE AND REFRIGERATOR TO STAY, WITH WALK IN PANTRY AND OWNERS HAVE PLUMBED PANTRY FOR STACK-ABLE WASHER AND DRYER. LIVING COMFORTABLY IN HOME THAT IS WALKING DISTANCE TO THE LAKE, DOWNTOWN AND GREAT RESTAURANTS, YOU WILL NOT BE DISAPPOINTED WITH THIS HOME BUYERS FINANCING FELL THROUGH AT LAST MINUTE. OPEN HOUSE SATURDAY, FEBRUARY 5TH, 12-2 P.M.. **BATVAI** ALL SHOWINGS MUST HAVE AGENT PRESENT AT TIME OF SHOWINGS AND INSPECTIONS.